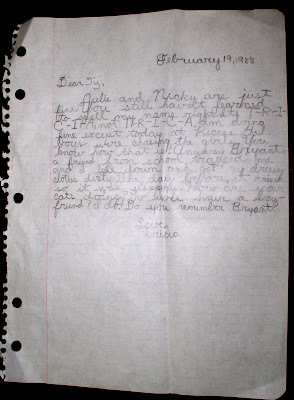 Old Letters Are The Best! Tricia is my friend who is pregnant with twins. She was always the better letter writer between us. And we wrote a LOT of letters because after first grade, we never lived in the same city again.